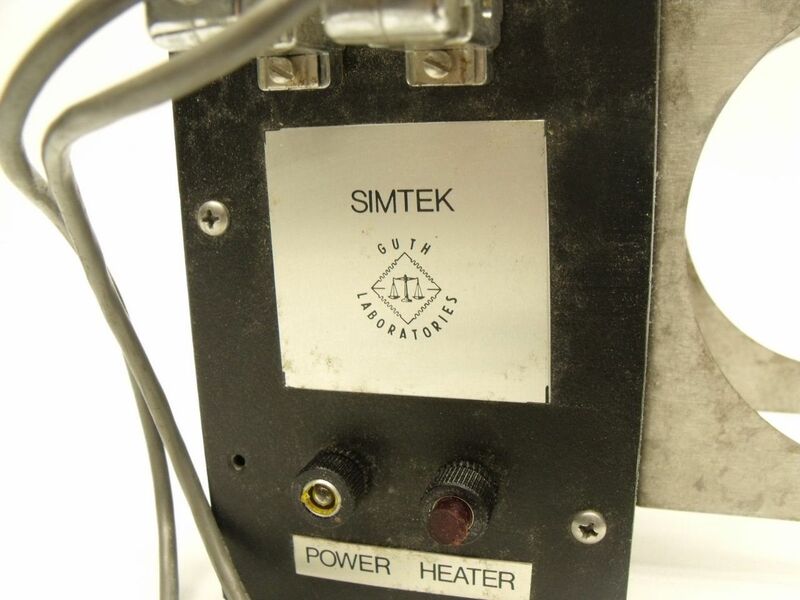 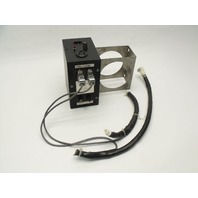 Up for auctionis a Guth Laboratories Simtek KYWG Heater Unit AS-IS. 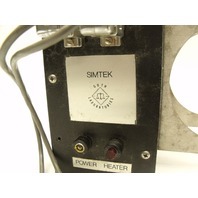 This unit cannot betested, as such this unit is being sold AS-IS for parts or repair only. 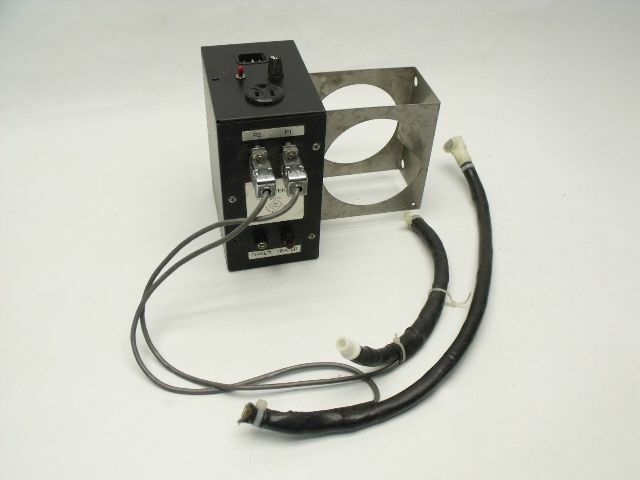 Cosmeticallythis unit is in fair condition with minor signs of prior use; the unit you see pictured is the exact unit you willreceive. You will receive ONLY what is shown in the pictures provided, nothing else isincluded, if you have questions about what you will receive contact us BEFOREmaking an Offer or Buying.